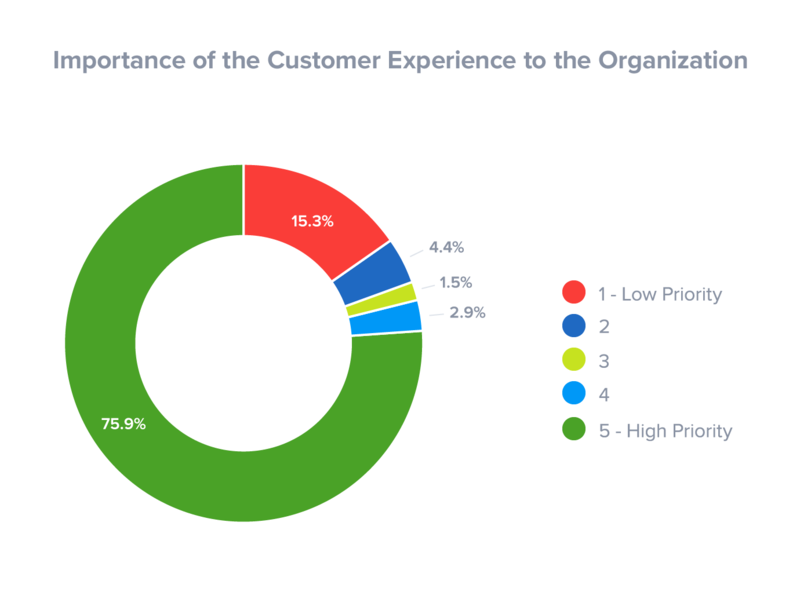 Customer experience (CX) is a top-of-mind strategic priority for many executives–and many organizations have ambitions to build an advanced CX platform. Recent studies show a gap between executive support for CX and companies having the technology infrastructure in place to execute on this goal. For example, a recent survey of executives by Customer Management IQ found that 75% of executives rated the importance of CX as a “5” on a scale of one to five. According to a recent study by Harvard Business Review Analytic Studies, 88% of business executives agree that leadership engagement with CX is a key success factor. And 87% of those executives believe that having a solid technology infrastructure is critical for any company that wishes to deliver high-quality CX. How can your organization be one of the companies that gets it right? 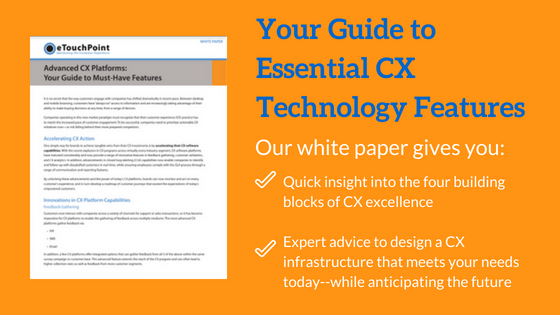 What key features do you need to implement a technology platform that advances your CX goals? 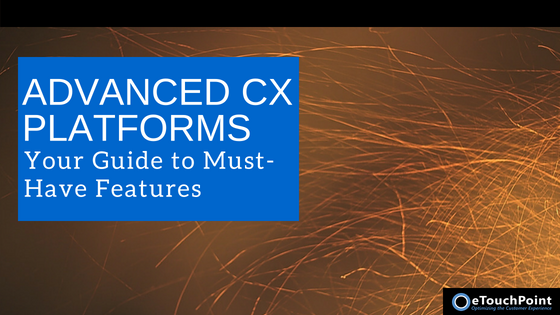 You will also gain insights on how to roll-out these key features over time to build a CX infrastructure that meets your needs today—while anticipating the future.